← Q&A with indie author RS McCoy — plus a giveaway! Click here to read an excerpt from the upcoming book, or here to find out what reviewers are saying about the series. And don’t forget to take advantage of the Kindle Countdown sale at Amazon! The price just dropped to 99 cents, but will slowly creep back up over the next few days. The clock is ticking! 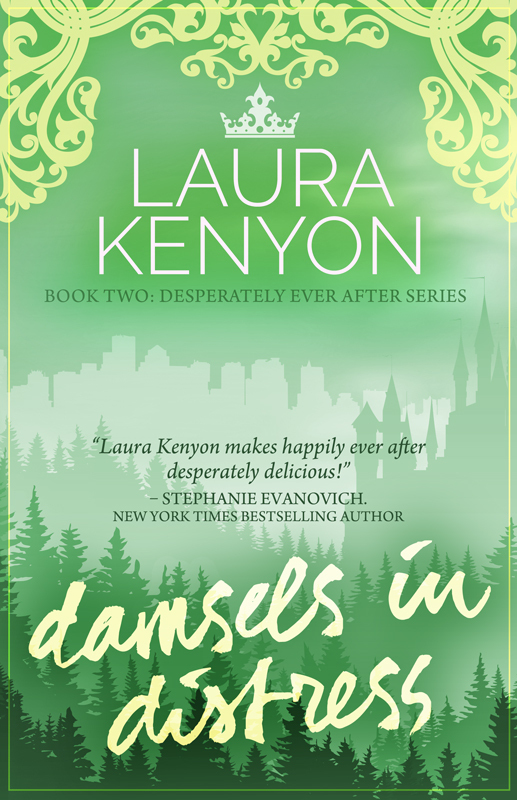 Great cover Laura—looking forward to reading Damsels in Distress. Thanks Whitney 🙂 I’m happy to stray from the pink a bit!